Orchard Media & Events Group, a leading creative content and communications business with its headquarters in Cardiff, will be managing the prestigious UEFA Champions Festival for fans at the 2019 men’s and women’s UEFA Champions League Finals in Madrid this summer. Loosemores is delighted to have advised Orchard on its agreement with UEFA. The firm’s Senior Partner, Mark Loosemore and Media & Entertainment specialist, Sara Griffiths advised Orchard on the deal. 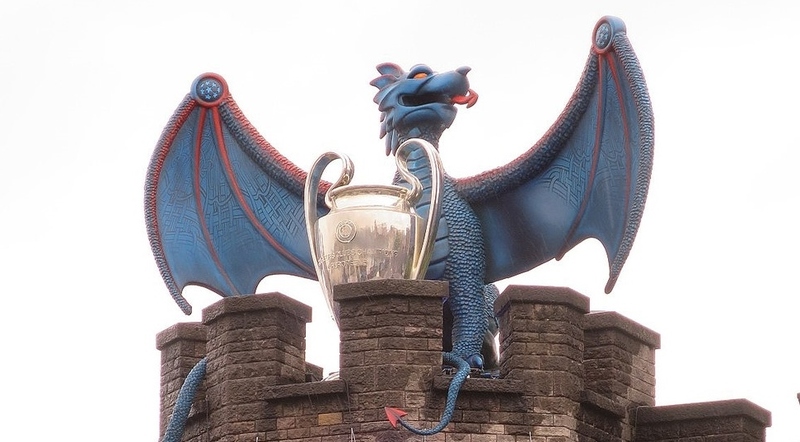 Orchard first worked with UEFA on this worldwide event when it came to Cardiff in 2017, producing the programme for the Champions Festival which attracted over 70,000 people to Cardiff Bay. Orchard and UEFA continued to work together on last year’s Finals in Kiev. Loosemores also worked extensively on the UEFA Champions League Men’s and Women’s Finals in 2017, advising the FA Wales on various commercial agreements. Orchard has now been appointed to produce the four-day, multi-site UEFA Champions Festival 2019 in the heart of the Spanish capital in June. For more information, you can read the full press release on Orchard’s website. Loosemores is ranked in Tier 1 for both Sport and Media & Entertainment in Wales by The Legal 500 directory in 2019. Mark Loosemore and Sara Griffiths are also ranked as Leading Individuals for Sport and Media & Entertainment respectively.